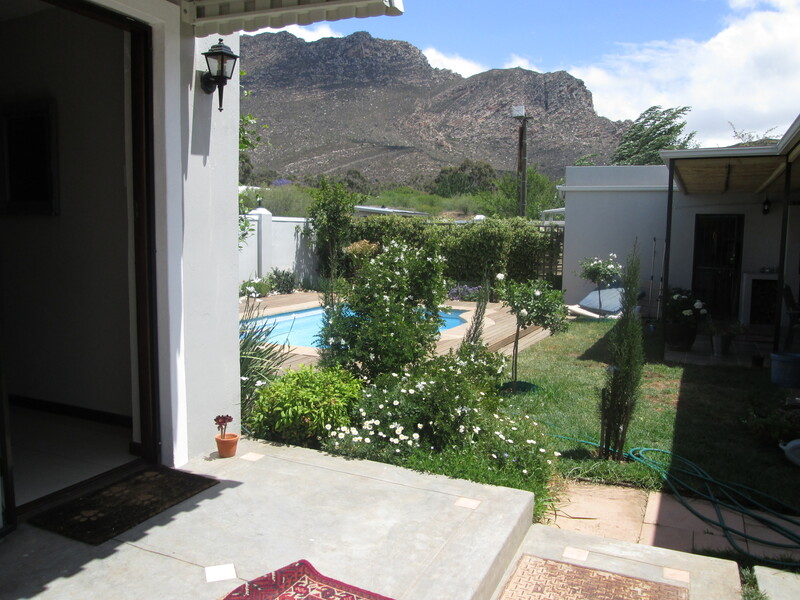 Our Delux Queen Peace Cottage and Peace Suite is sittuated at the foot of the Langeberg Mountain Range in the South of Montagu. 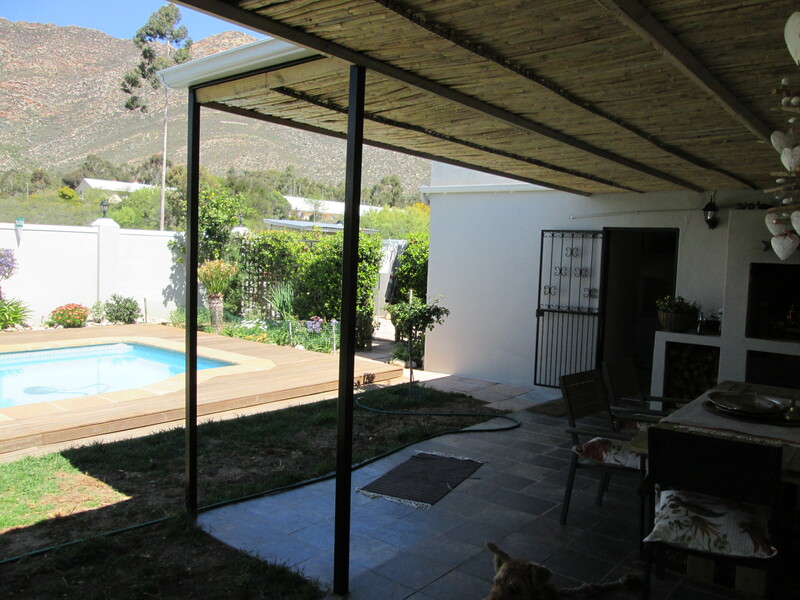 We have nature reserve surrounding two thirds of the property. We are 10 minutes walk into the center of town. We are in a quiet spot at the end of a short dirt road. 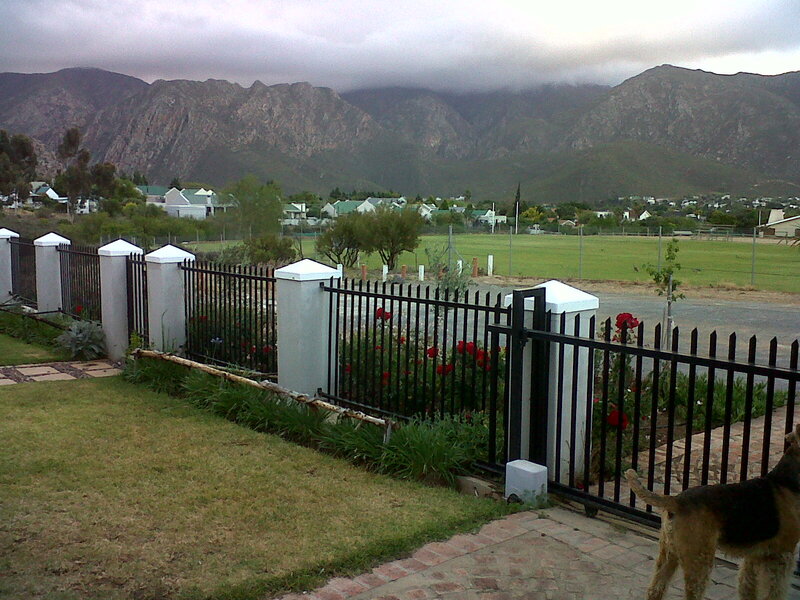 Montagu is surrounded by wine, fruit and olive farms. 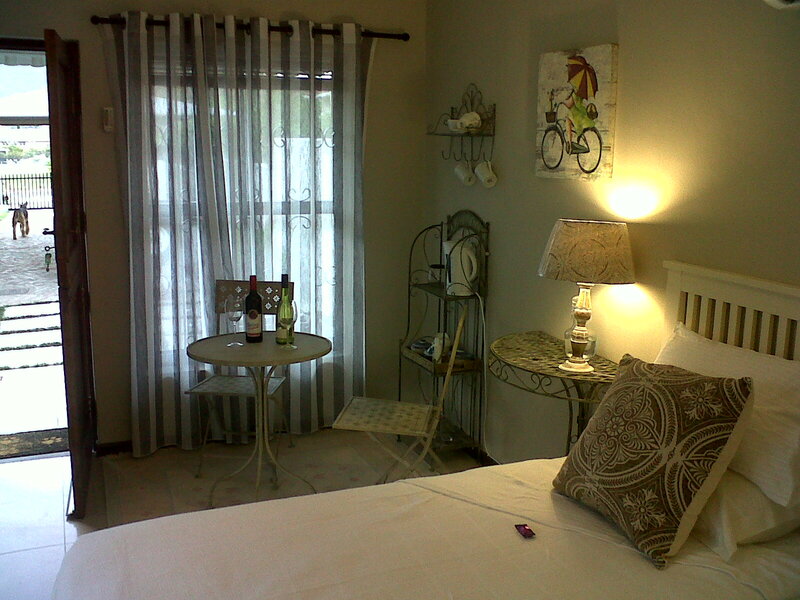 Our accommodation is not self catering but we do offer a light breakfast in your room. We supply crockery and cutlery for your use. 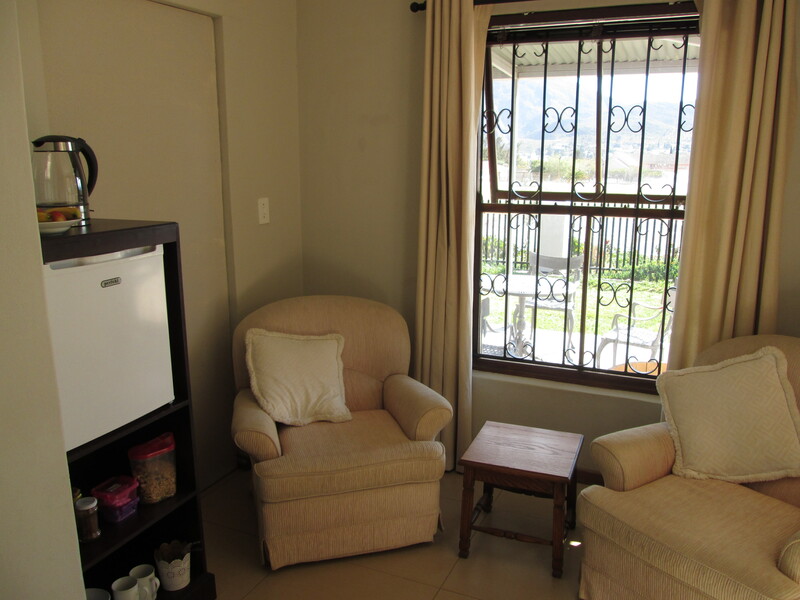 There is a fridge in each room, WiFi, OVTV, and air con. 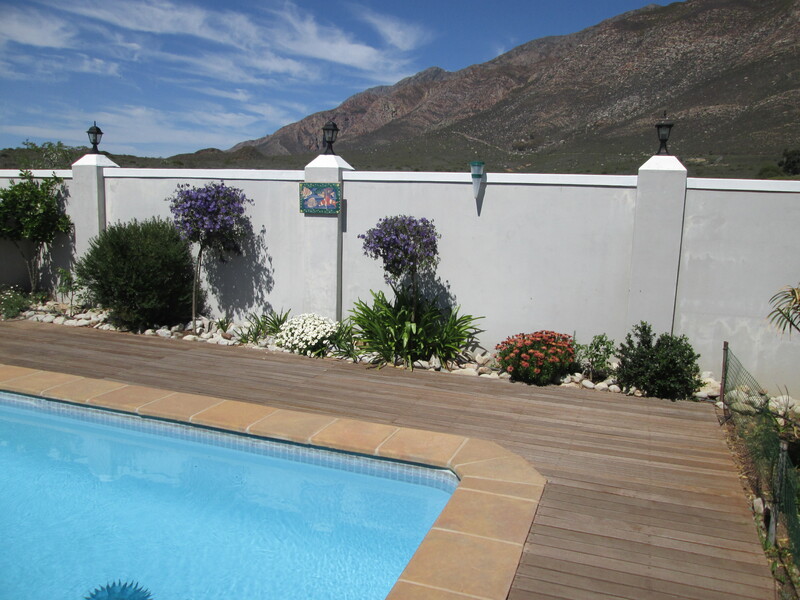 We look forward to meeting and hosting you in lovely Montagu. 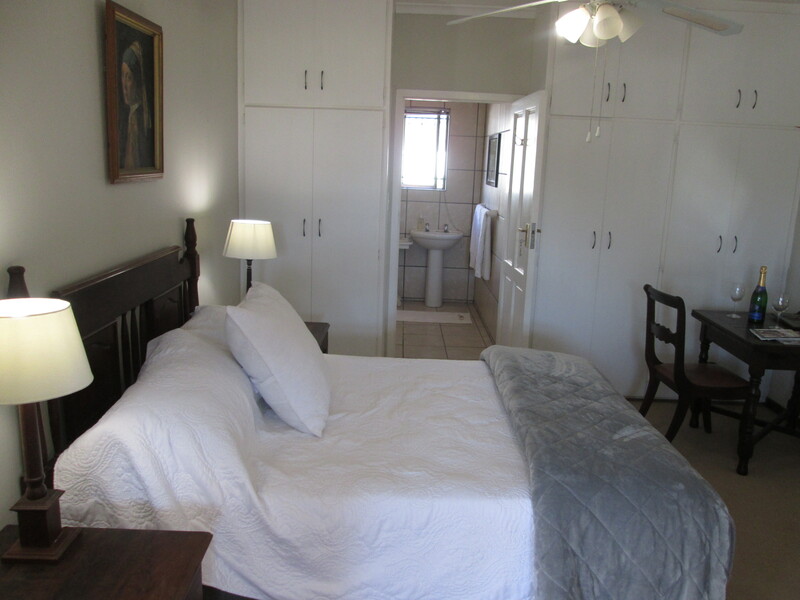 Peace Cottage is free standing Delux Queen on suite and has twin single beds. 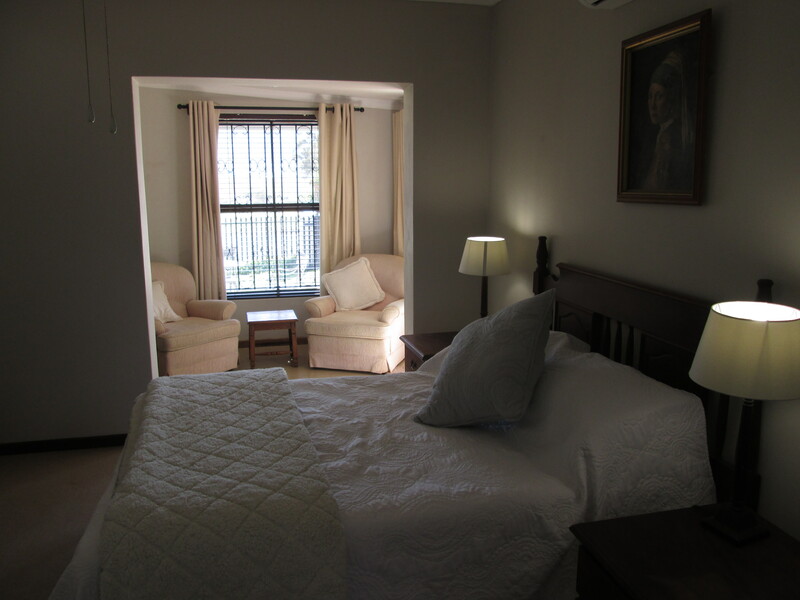 Spacious and and well appointed with winter sheets and warm duvets during our winter months. 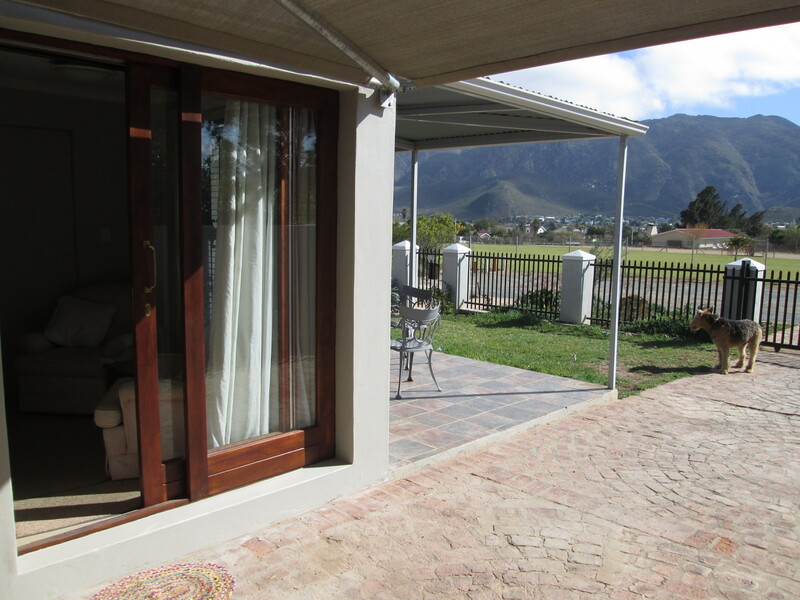 Peace Suite is attached to the side of our house with a sepperate enterence.The Delux Suite has a double bed also appointed with winter linen. 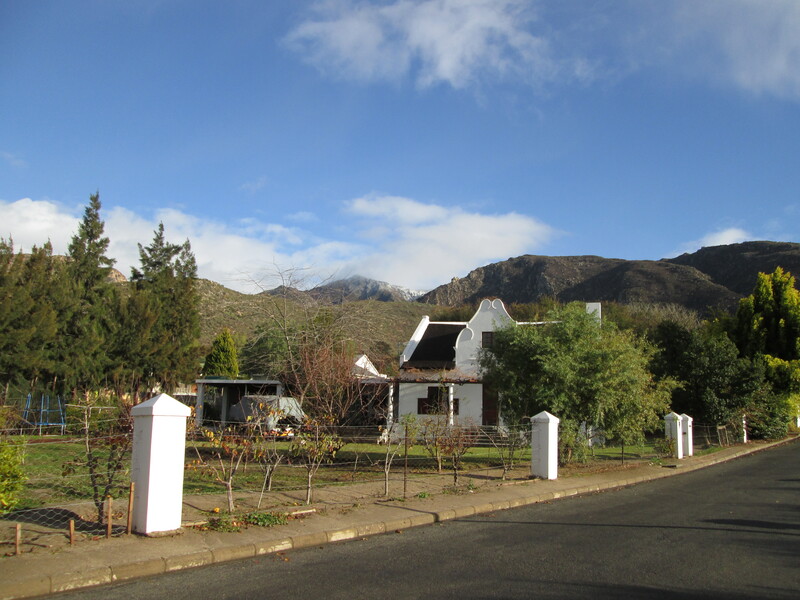 We are known for being in a quiet and peaceful part of Montagu.We are surrounded by the Langeberg Mountains with hikes leaving from our front door, We offer our guests suggestions for day trips to visit popular local wineries, and olive tasting. We have vey good resturants in town and many local sites to visit.Peace Cottage and Suite is accommodation guests will always remember for friendly hosts and a very peacfull stay.